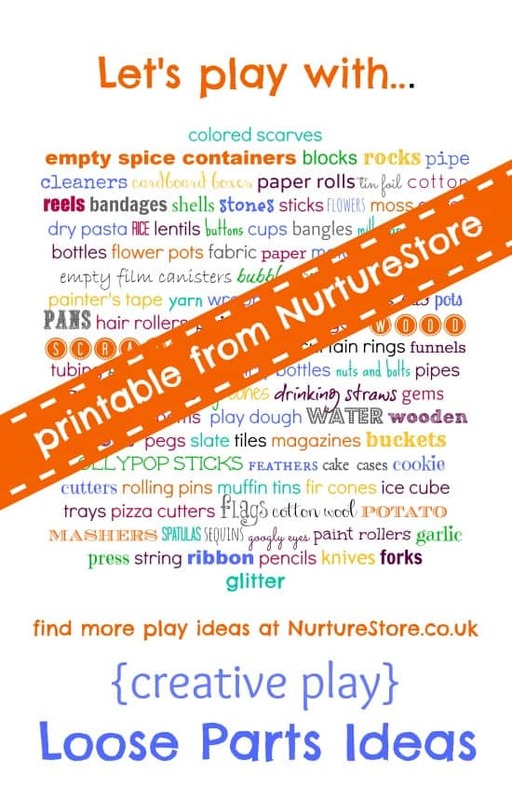 Do you have a witching hour around 4pm when children are tired and grumpy after a busy day? 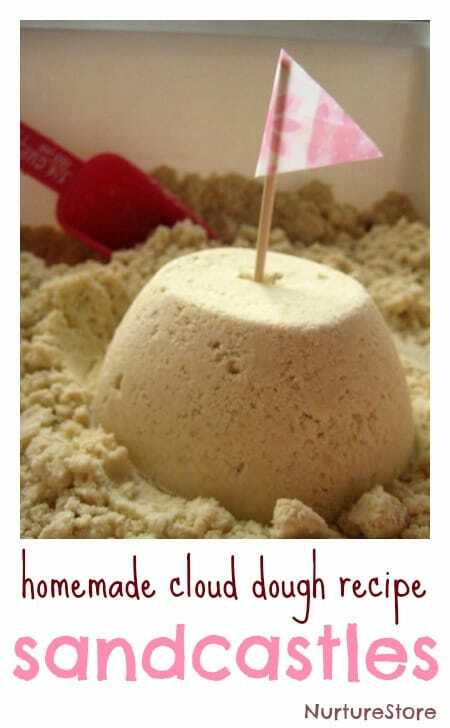 One thing that works really well at this time of day is some sensory play – play dough, clay, sand, water. Sensory play is really good when you have a mix of different ages involved as everyone can play how they want to. There’s no ‘right’ way to do it, so it avoids children getting frustrated because the activity is too tricky or doesn’t work out how they planned. And the very nature of touchy-feely play has a therapeutic effect. 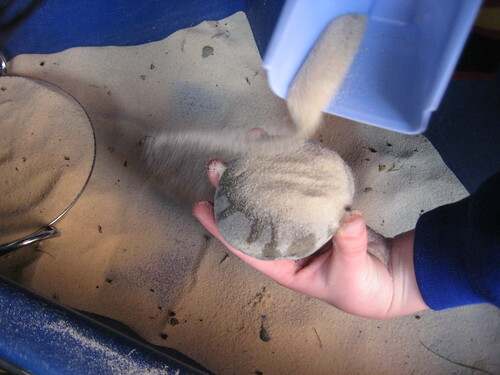 Last night after school B was playing with sand, water and pebbles and created some Sand Pictures. 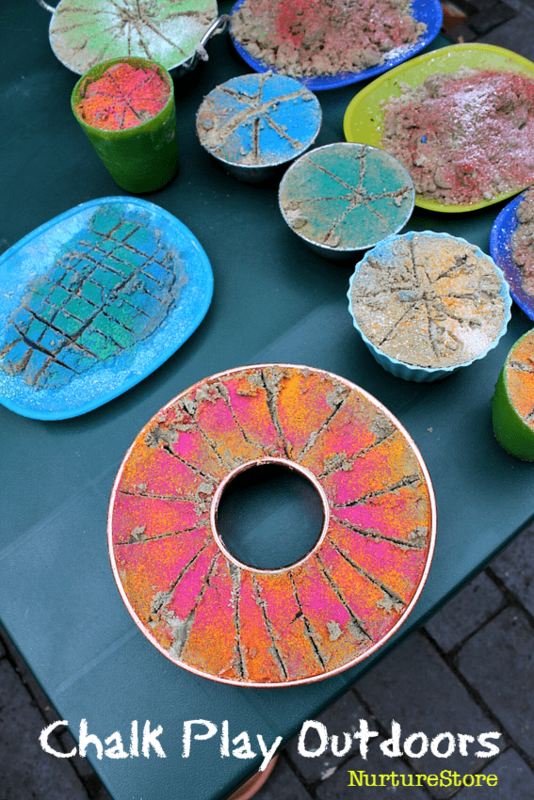 All her own idea, she was keen to show them off – hope you like them. 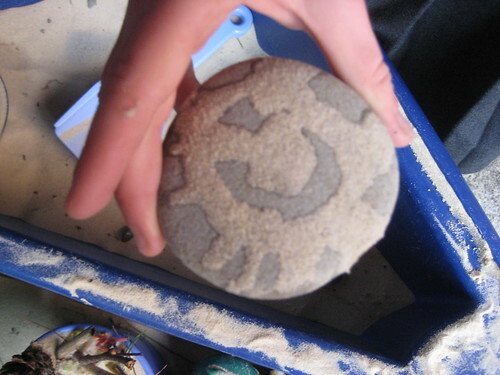 Here’s the technique she discovered: first draw a design on a pebble or other surface using a little water. 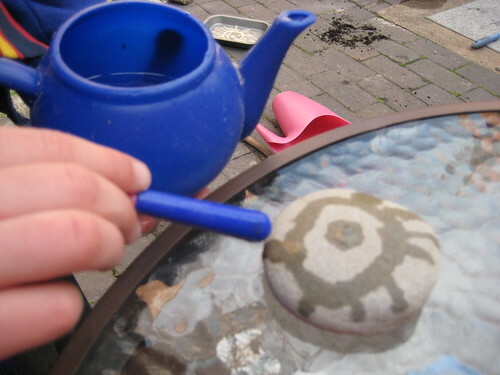 She used a teapot of water and a teaspoon but a paintbrush would be good too. 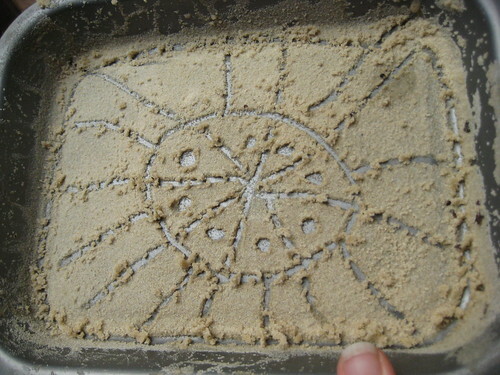 Then sprinkle sand over the wet drawing. 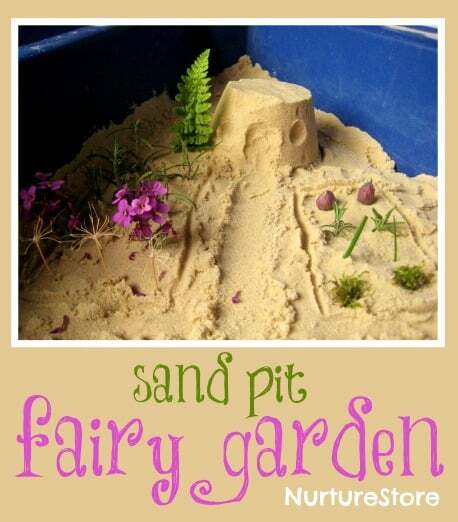 You might think getting out some messy play towards the end of the day is too much hassle but try it outside or start with something not too messy and see if it helps with the witching hour.